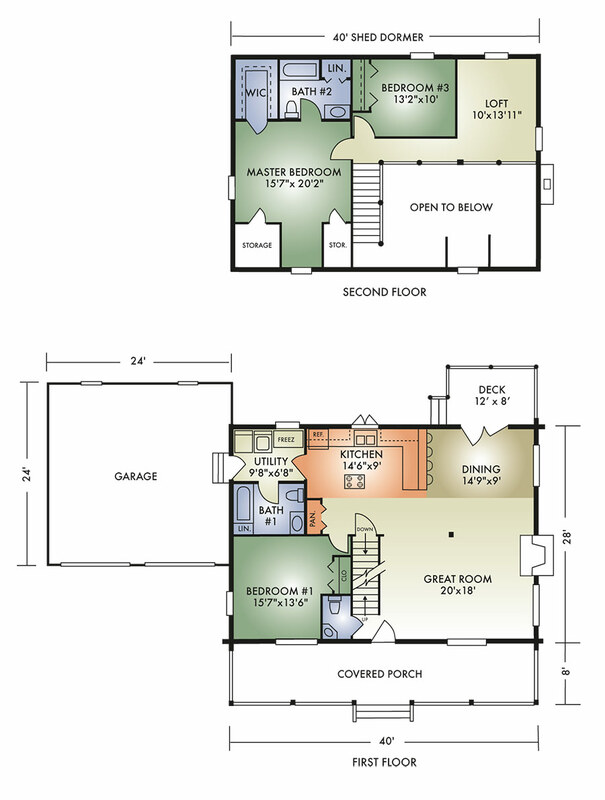 The Manchester is one of our most popular floor plans and unlike most models, has the master bedroom on the second floor. This home offers the traditional full-length front porch, open-concept great room with exposed timbered ceiling, attached garage, and full-length shed dormer. Plus, it has convenient contemporary touches like the first-floor laundry room, master bedroom with walk-in closet and large master bath, and spacious kitchen with pantry and an island for the chef of the house. And, for the growing family, a fourth bedroom could be added in the loft. 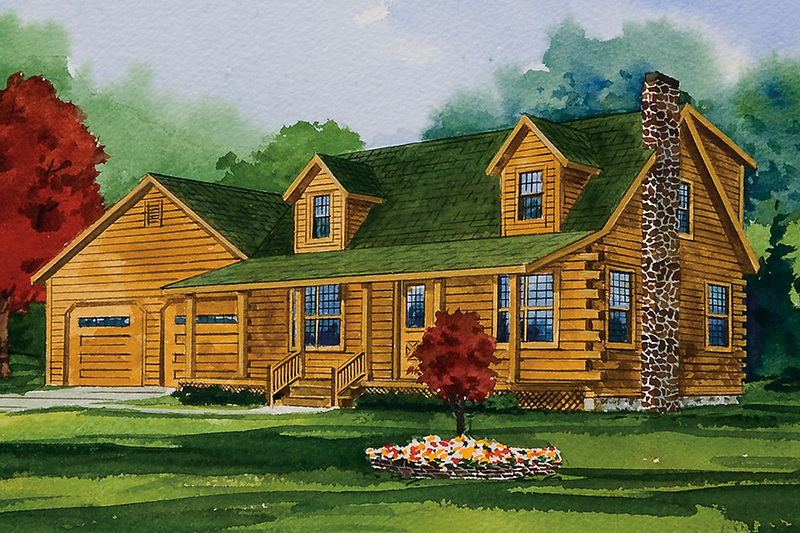 This traditional beauty offers both practicality and convenience.